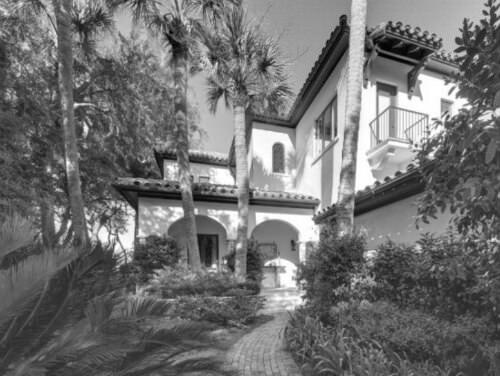 Has searching Sea Island waterfront real estate listings left you wondering about boats? If so, we’re not surprised. Many seaside parcels have layouts that are perfect for first-time boaters and experts alike. Let’s take this Forest Road property for example. It boasts easy access to a private boat dock, which opens up opportunities to sail both salt and fresh waters situated around the Golden Isles. Plenty of public and private docks aren’t the only reasons waterfront property in the Georgia’s Golden Isles sells quickly. There are other benefits available to the region’s boaters too. For instance, did you know there are courses in seamanship offered nearby too? One such course is scheduled to take place at the University of GA Marine Extension this year. The university has several stations located throughout The Peach State, including one in nearby Brunswick. Located a short distance from Sea Island, the station is a great place to go if you want to learn about boating and ocean landscape conservation. We’d suggest contacting them directly for the dates, times and registration information for the next boating course. They also have volunteer opportunities for people who own or rent Sea Island real estate. For example, waterfront property owners often participate in the university’s Phytoplankton Monitoring Network but we digress. Let’s get back to the subjects at hand, boating and Sea Island real estate with access to shared or public docks. The Forest Road property is just one option our real estate agents are familiar with at this time. There are additional parcels for sale that feature deep water docks, like this 9,250-square foot home on West Forty Ninth. It’s a riverfront property that also includes a lovely boat house and lift. To learn more about it and other parcels perfect for boaters, please contact our DeLoach Sotheby’s International Realty Agents today.